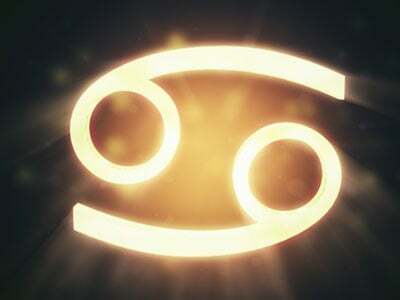 Taurus is not known for being changeable. They prefer to stick with what they know, only to panic when their favorite mascara is discontinued. Fear not, dear Taurus. Trends may not be your thing, but that can be good. You can still look fashionable by shopping at a cool vintage store for an original take on a recent trend, or loot your mom's closet for inspiration. Retro items have tons of personality and even if that means putting a cool pin on a top you wear every day, it's like having a brand new item in your closet. You don't have to go all-out old-school - pair a 50s blouse with modern ankle pants and flats, perhaps a hair accessory from the 60s.